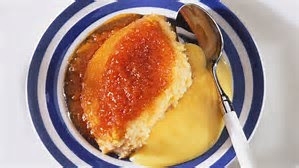 Everyone loves a good treacle sponge with custard or cream. 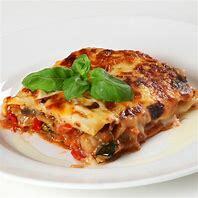 Why not try this recipe sometime this week and make a comforting dessert that the whole family will love. If you want to make a jam sponge instead, then simply use strawberry, raspberry, apricot or plum jam instead of the treacle. Grease a 900 ml pudding basin or similar ovenproof bowl. Beat the butter and sugar together in another bowl until really creamy, light and fluffy. Beat in the eggs, one at a time, adding a little flour with the second egg. Spoon 4 tablespoons of the golden syrup into the basin, then pour the sponge mixture on top. 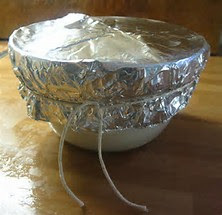 Cover the basin with foil, making a pleat across the centre so the pudding can rise. 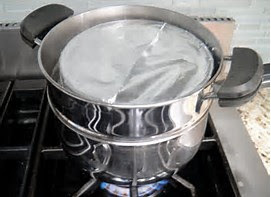 Put the basin in a large saucepan, with enough water to come halfway up the side of the basin. Boil for 2 hours, adding more boiling water when necessary. To make the treacle sauce, heat 4 tablespoons of the syrup and the water in a small saucepan. 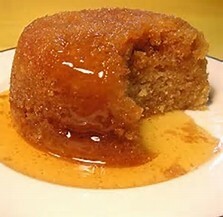 Tip out the cooked pudding on to a plate and pour the hot sauce over the top.